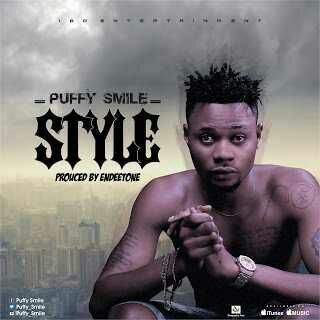 Our Very Own Puffy Smile Formally known as Paufy Smile really came out in Style this time around, If you ask me i will say he finally did it on this Endeetone produced track which he titles “Style“. with the look of things puffy smile is really not smiling at all as his name implies since he came back from rebranding. in one word, this jam is a banger.